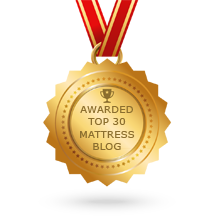 Scoliosis, Bulging Discs, Back Pain from a Memory Foam Mattress….Simmons Beautyrest & Latex Topper. Home → Pain → Back Pain → Scoliosis, Bulging Discs, Back Pain from a Memory Foam Mattress….Simmons Beautyrest & Latex Topper. 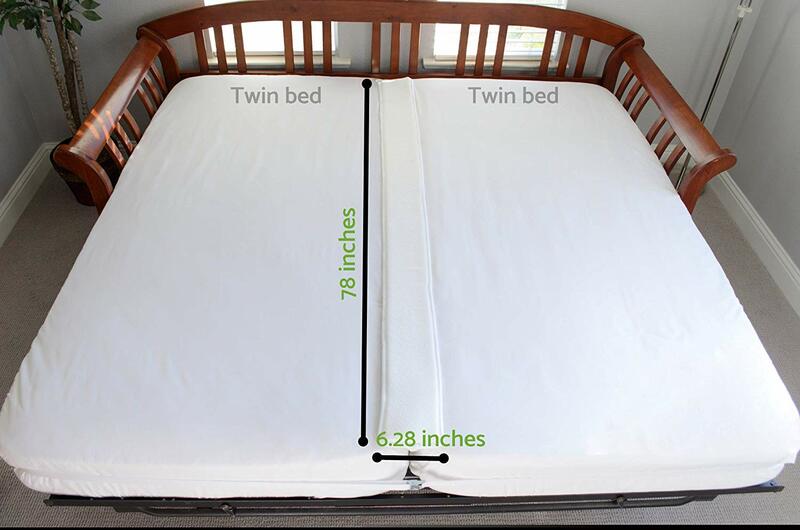 I am trying figure out a mattress that best fits me need. I currently have a memory Foam (gel) mattress and I am having a lot of with back pain sleeping on it. I have major lower back issues, including lumber Scoliosis and L4 and L5 bulging discs. After trying many mattresses I settled on SF Lux Estate Firm. However, after reading reviews on SF in general, I m rethinking my discussion. I currently have a memory Foam( gel) mattress and I am having a lot of with back Pain sleeping on it. I am a side sleeper and currently do sift from side to side due to the pain. I tried Beauty Rest World Class Firm and liked but after lying on for 20 minutes, had shoulder pain, but did have good back support. I liked Lux Estate because of it was firm enough for my back but not too firm for upper body. I also considered SF signature Firm. 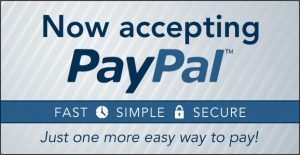 Add a 2″ soft Talalay Latex mattress topper to that Beautyrest and you’ll have everything your body needs…the firm support for you back and the pressure relief at the surface for your shoulder. 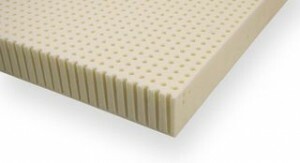 Latex is the highest quality upholstery material available. Memory foam is the lowest quality. Latex holds you up and sleeps cool. It’s a combination sleep system that we recommend regularly and it very successful at solving those problems and lasting a long time. Here are link to the latex toppers…and to our Simmons Beautyrest World Class model in firm.